Major supermarket Sainsbury's is launching new vegan meat products in stores across the UK this month. 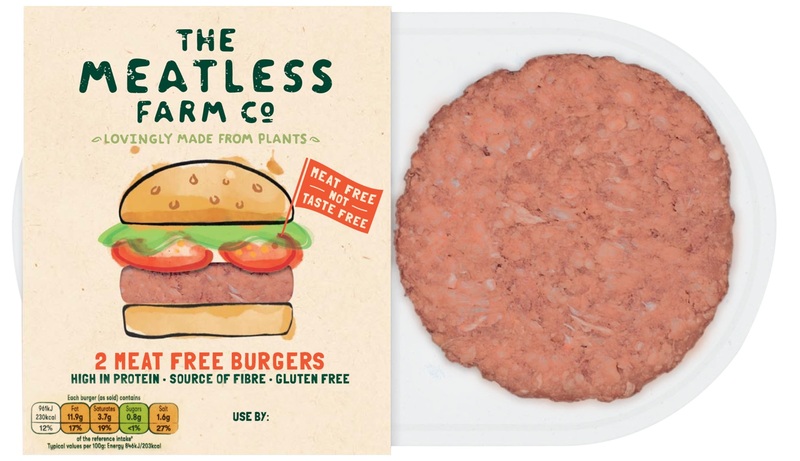 The products - mince and burgers - are made by plant-based startup The Meatless Farm Co and described by the company as 'competitively priced' at RRP £3.00 and £2.50 respectively. They are one of many recent plant-based launches for Sainsbury's, as it caters to growing consumer demand for vegetarian and vegan food. "We have spent the past two years developing a product that is delicious and unique in its category," Morten Toft Bech, Founder of The Meatless Farm Co, said. "We are entering the market at a time when demand is growing and meat-free alternatives are becoming increasingly mainstream. 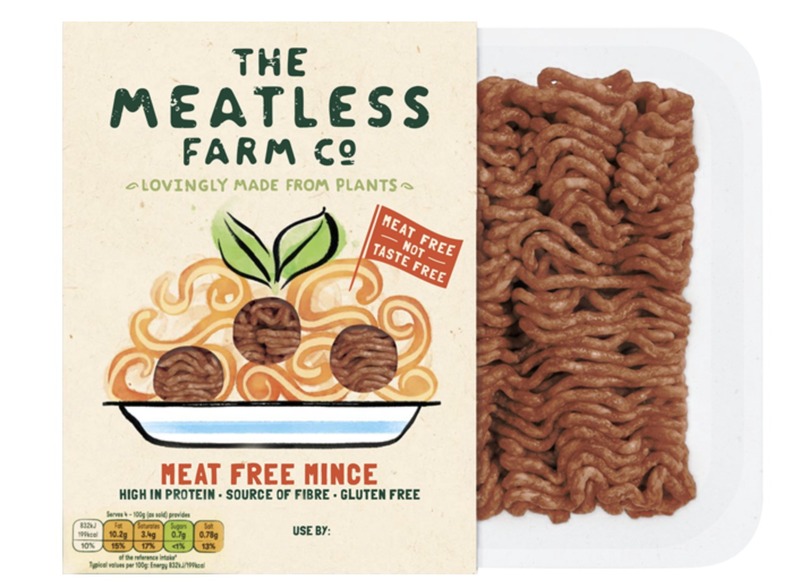 "We champion texture and taste, offering an everyday solution for the UK's 22 million flexitarians wanting to still enjoy family favorite dishes but just eat a little less meat, alongside catering for vegetarians and vegans who are looking for tasty alternatives." Speaking about adding vegan options to its shelves earlier this year, James Hamilton, Meat-Free and Ready Meals Buyer at Sainsbury's, said: "We are seeing an increasing interest from our customers in plant-based foods, with sales of our current meat-free range growing 20 percent each week. "We’re always exploring new ways to offer even greater choice, quality and value."